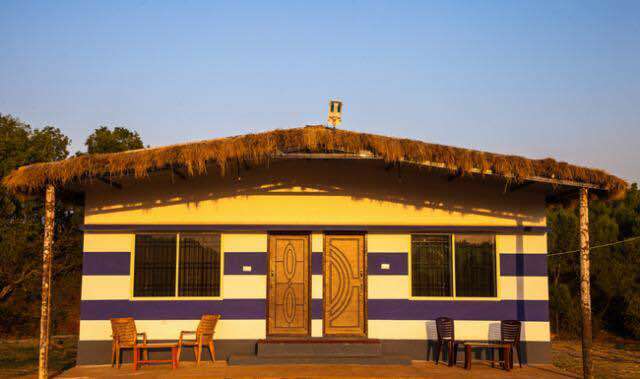 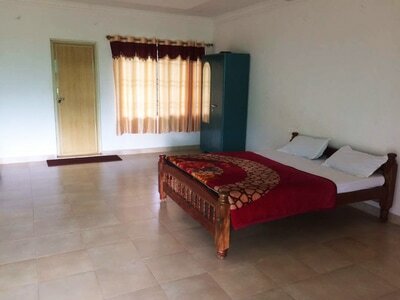 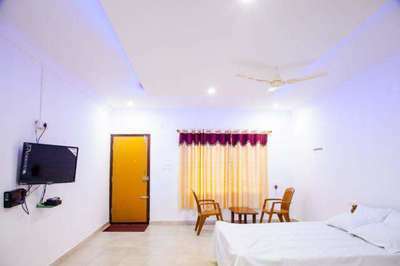 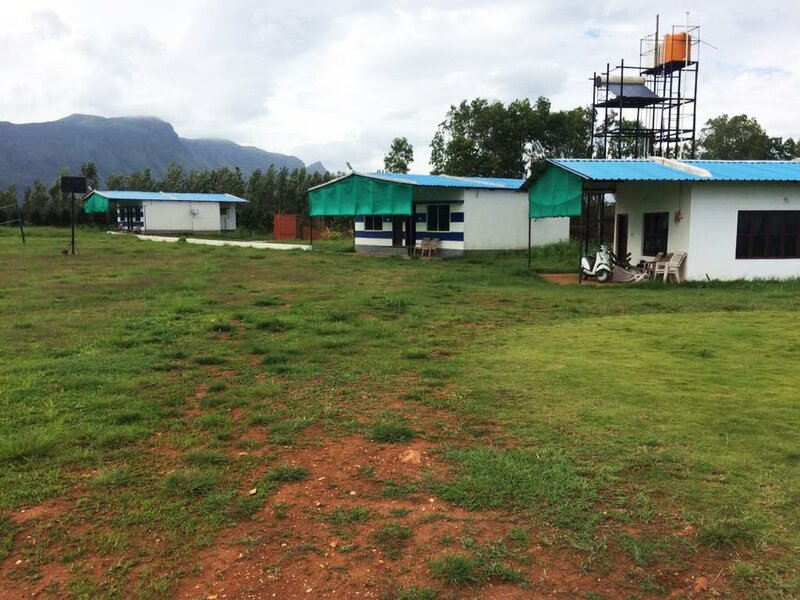 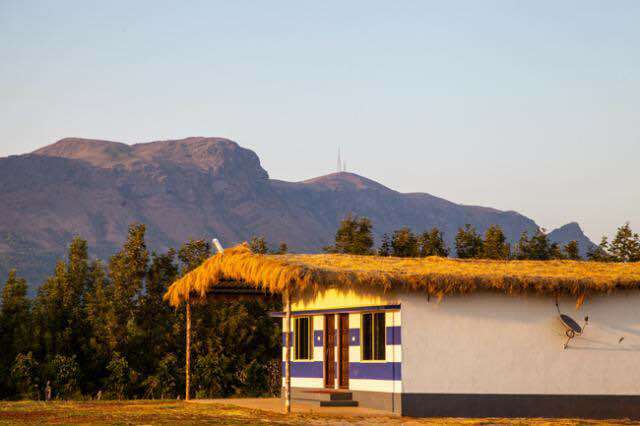 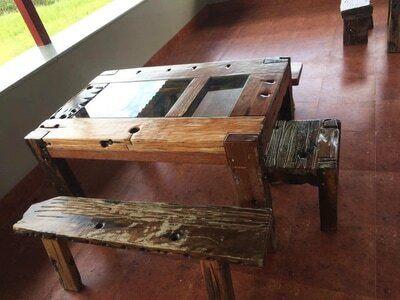 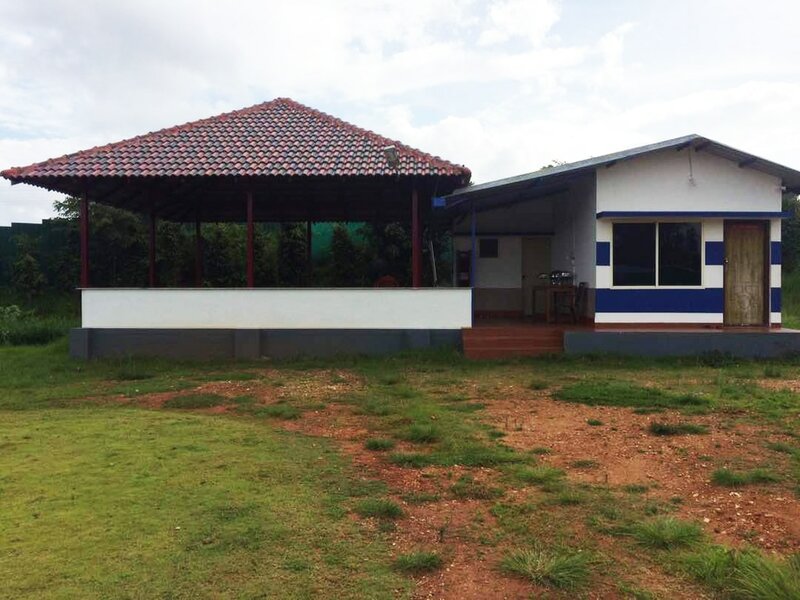 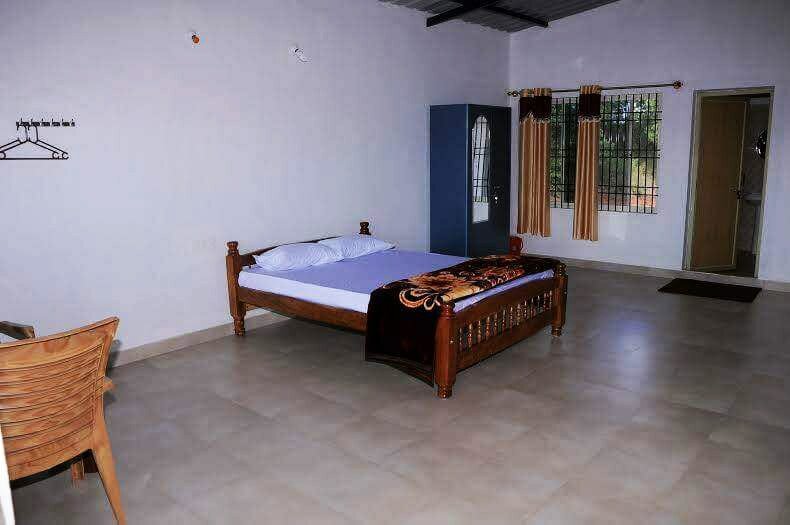 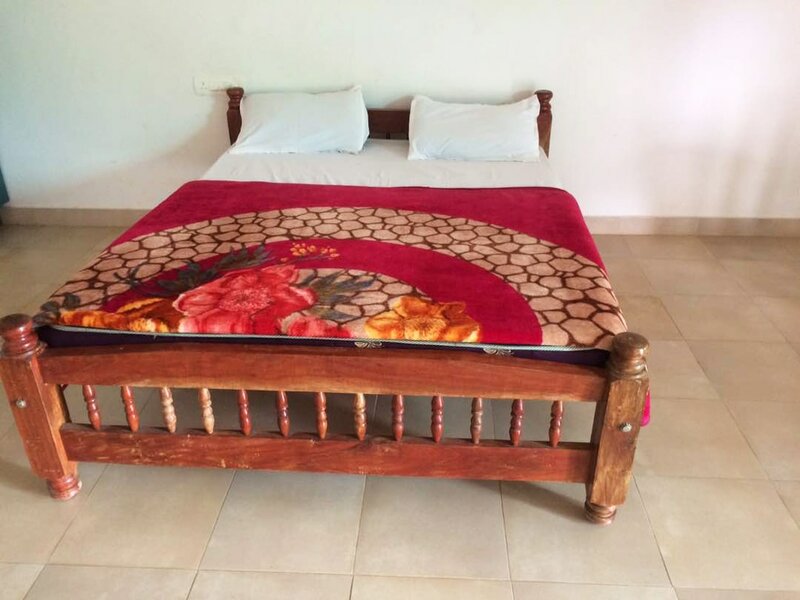 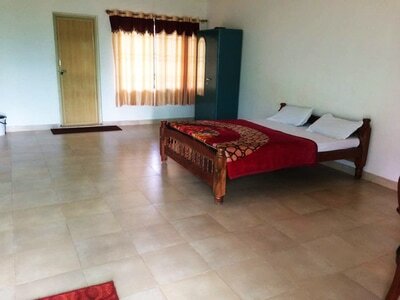 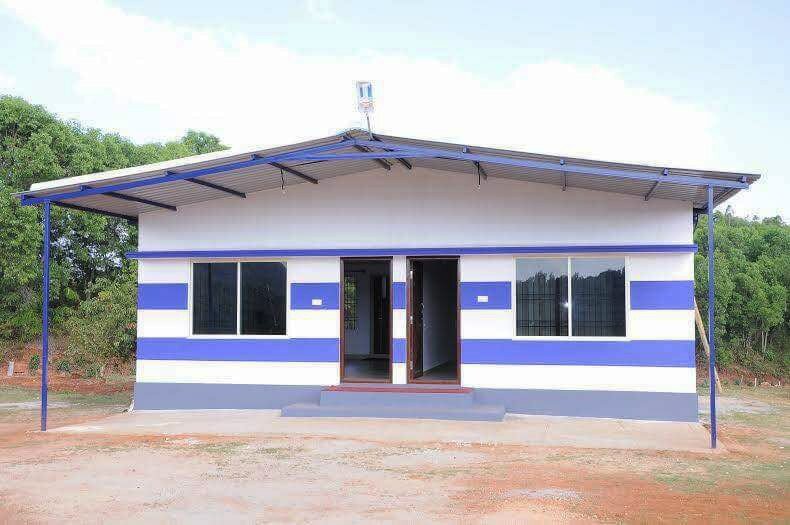 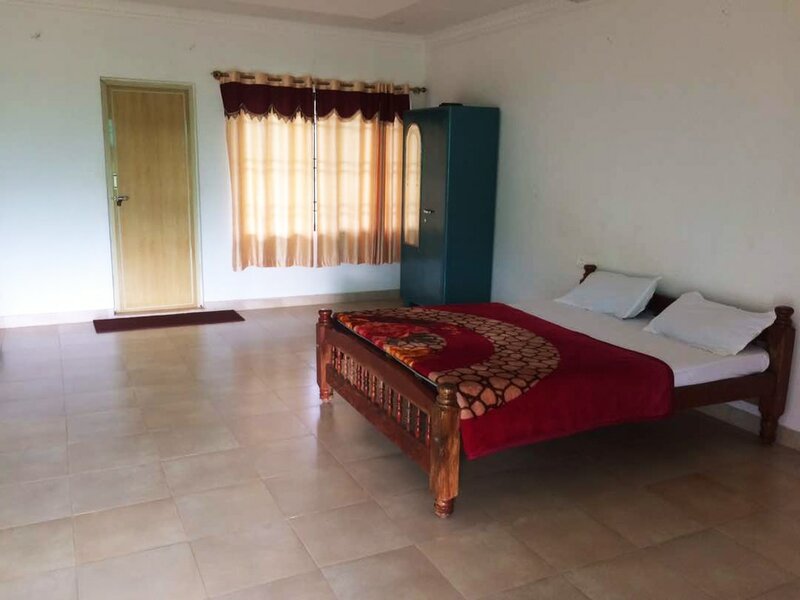 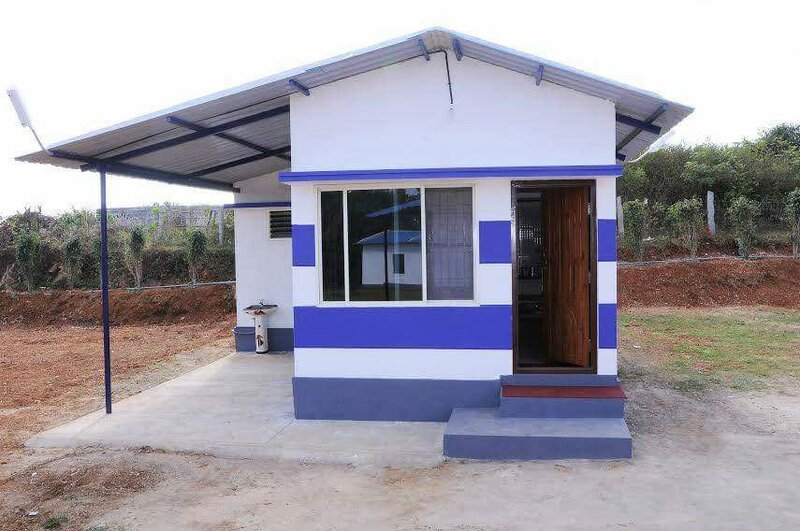 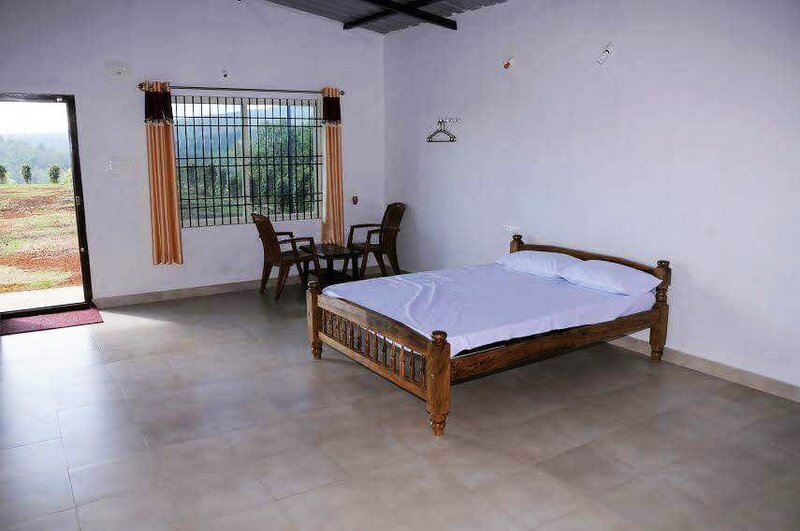 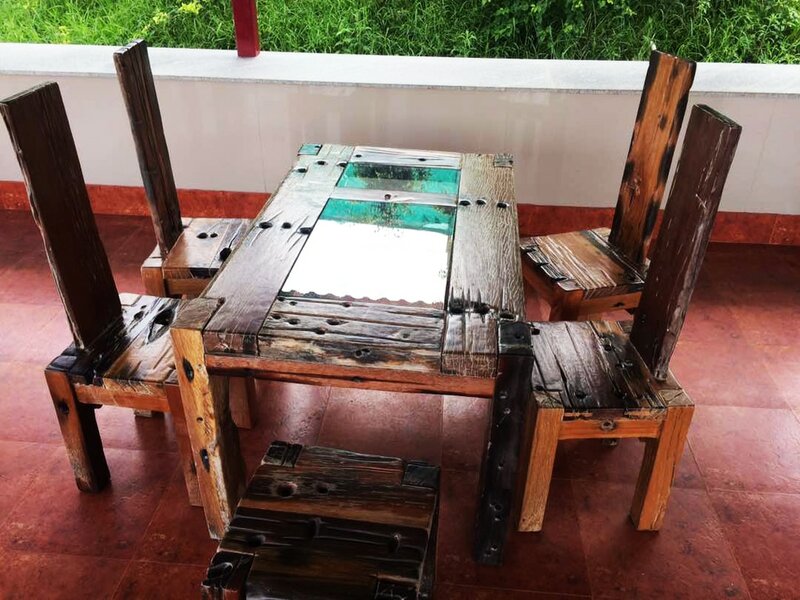 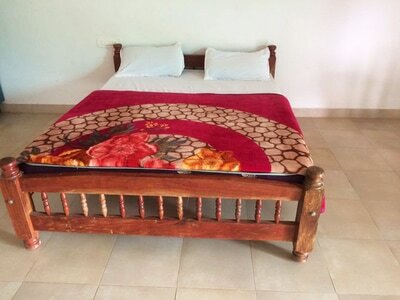 Hillside Homestay is located near Kaimara in a beautiful scenic area of Mullayyanagiri and Babuddengiri hill range, we have five large size bedrooms with basic needs of an traveler one who look for. 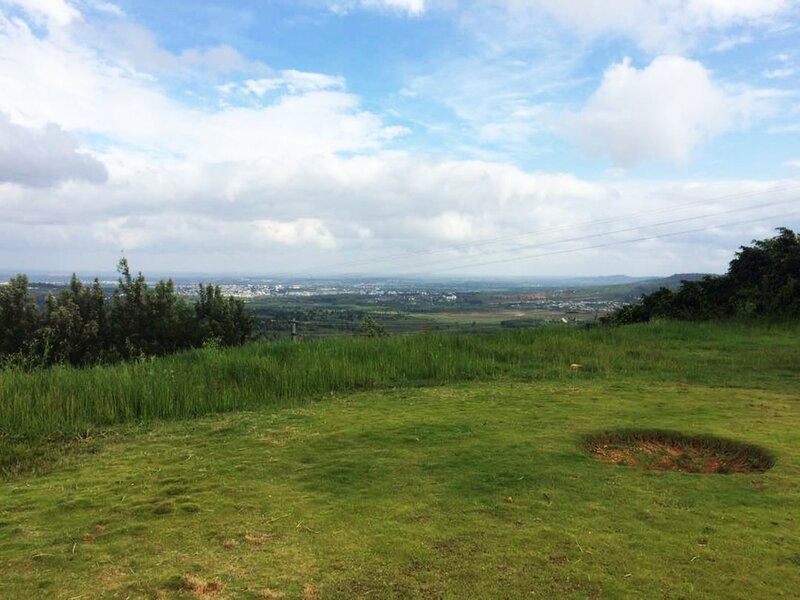 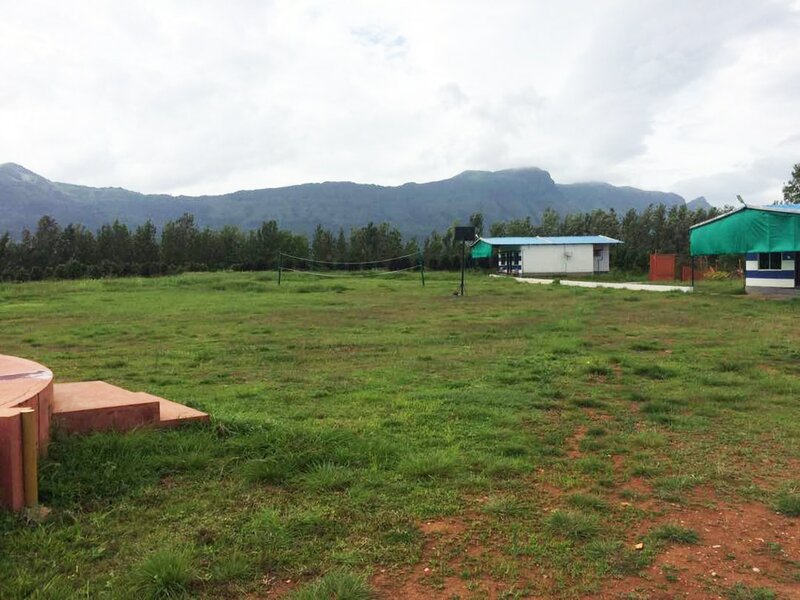 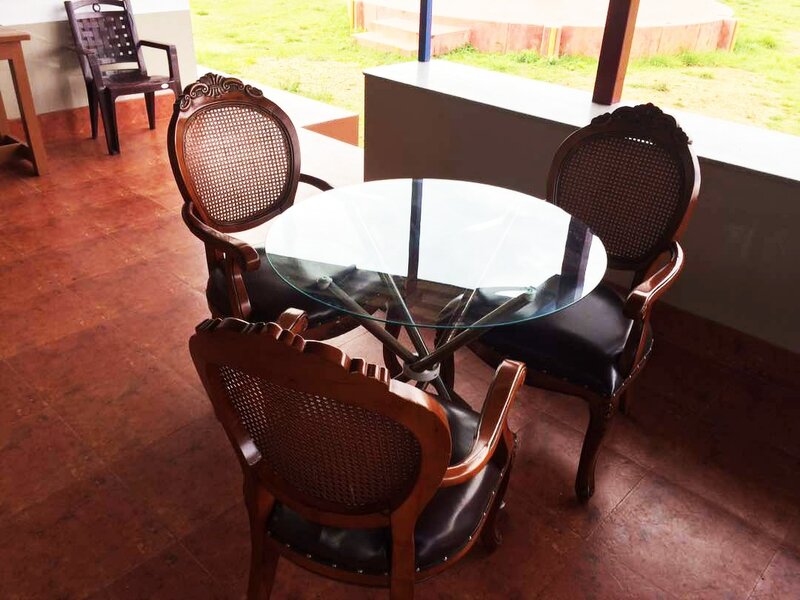 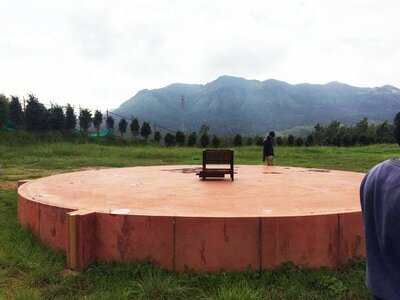 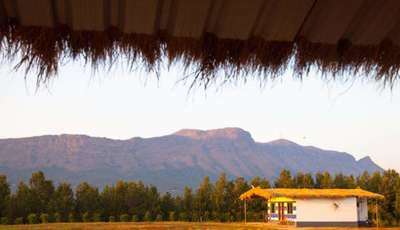 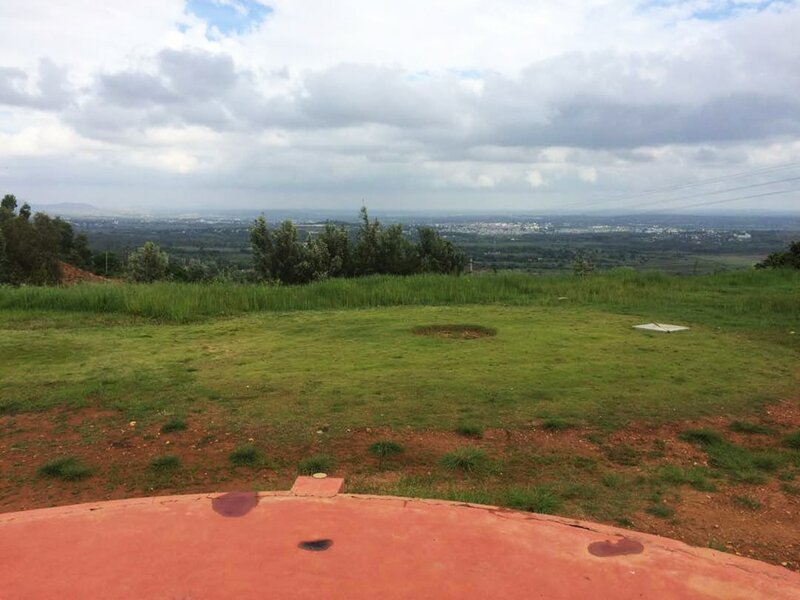 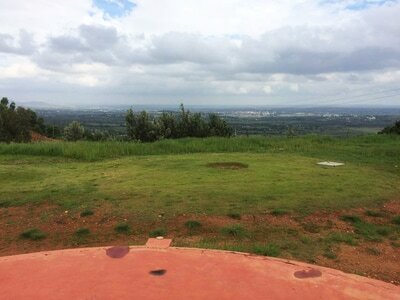 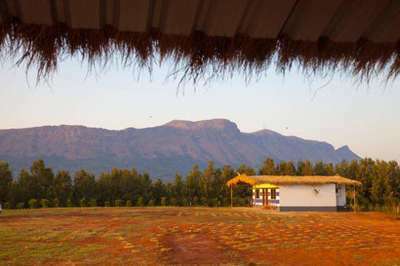 Key point is that we are in the hotspot of Chikmagalur where travelers to visit places in and around of Chikmagalur, those places are easily accessible from our homestay. 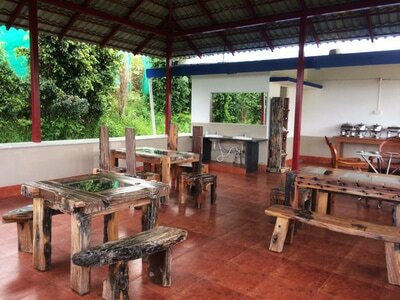 Food is an another likely by our guests, we serve malnad style food.